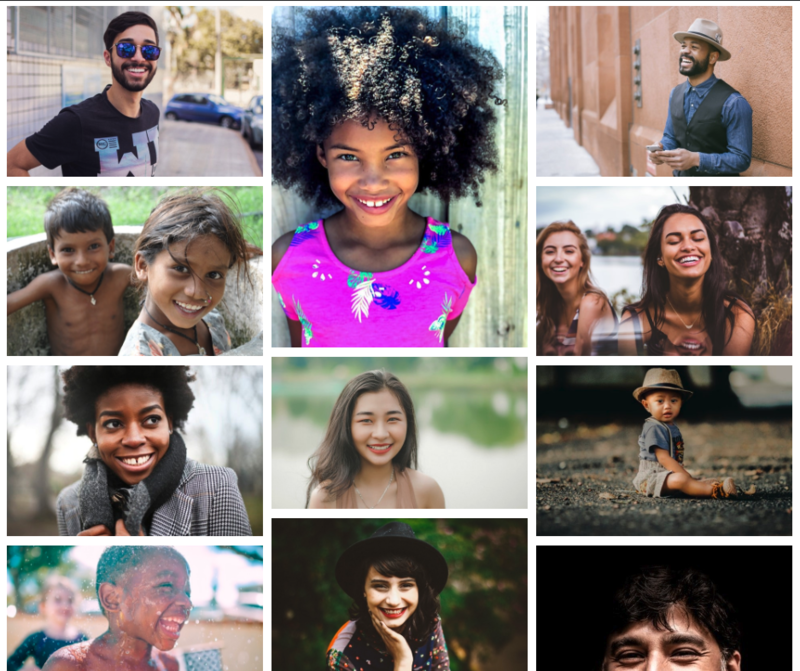 Automatically sized gallery based on your custom images. Display a series of cards with sideways scroll built in. 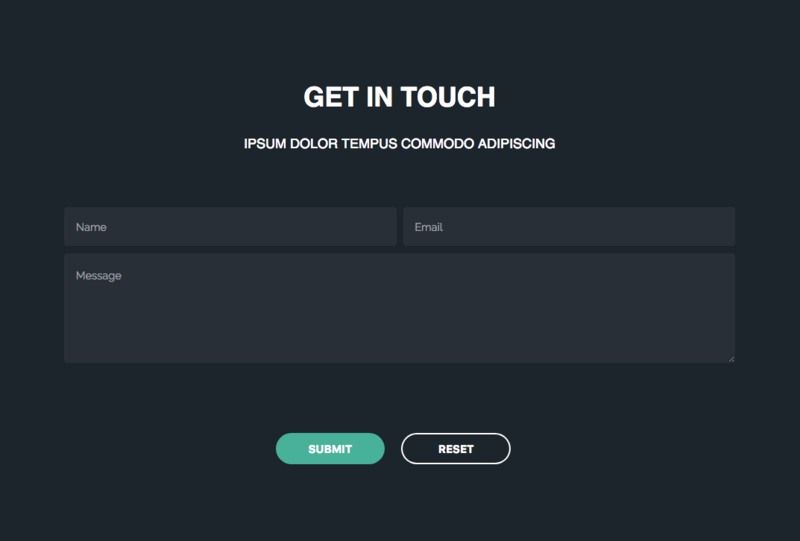 Stylish contact form that works automatically. 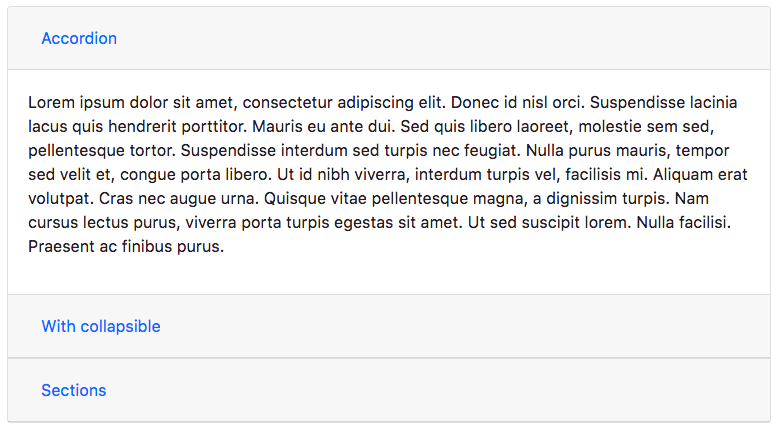 Add custom headings & content to this collapsible element. Editable Material Design dropdown for impressive navigation.